Golf is an ancient and ever-evolving game. The objectives have remained unchanged for centuries, but the rest of the game stays in flux. Today as many people are raising questions about golf’s future, there are some places that are taking it upon themselves to shape the next chapter of the game. Surprisingly, one of the best examples of that future can be found at a nine hole course in Central Florida. 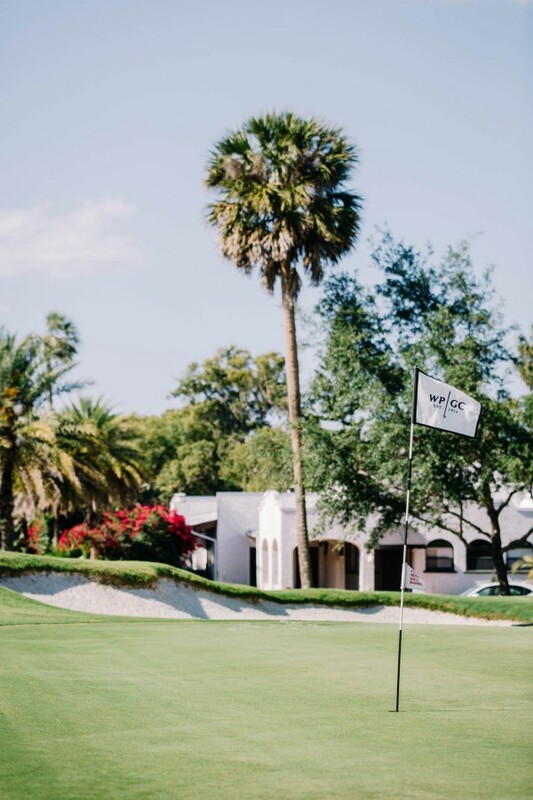 The small city of Winter Park is only a short commute from Downtown Orlando, but the golf experience there feels worlds away from the ordinary. The Winter Park Golf Course, or WP9 as the locals now call it, is one of the most unique models for municipal golf in America. The course has existed since 1914 and is routed through the brick paved streets of the city. 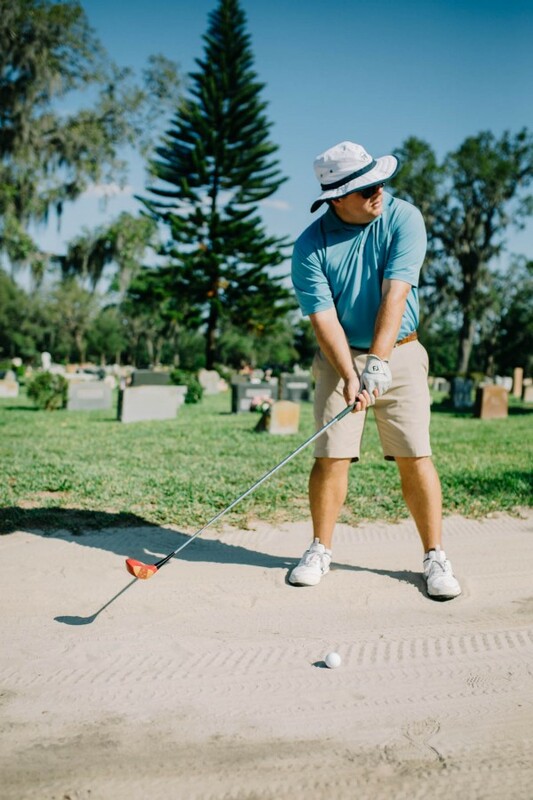 A round of golf at the WP9 will take you across streets, around a cemetery, and right up to the front porch of some of the most charming homes in Florida. The course has always been memorable for its setting, but a recent renovation has resulted in a world class golf experience that every golfer should visit. The setting of the WP9 is one of a kind. 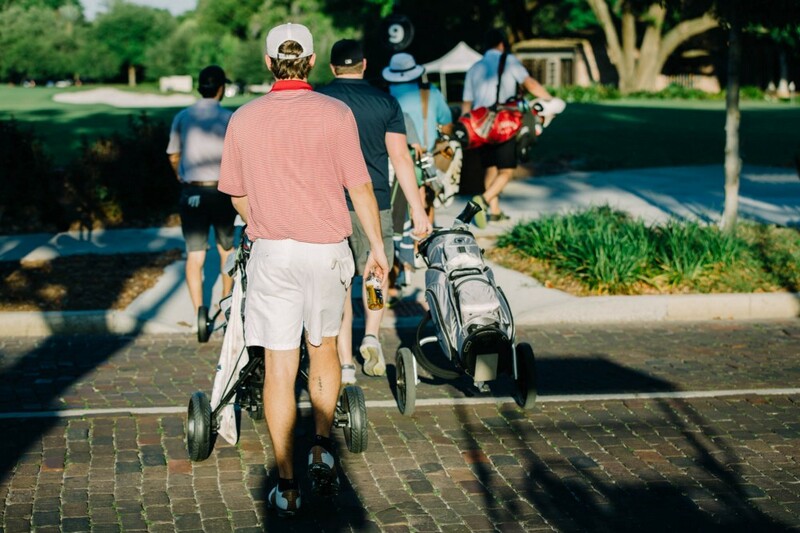 The City of Winter Park owns and operates the golf course as a beloved source of recreation for its citizens. Under the leadership of Mayor Steve Leary and a number of dedicated stakeholders, the city undertook a bold plan to reinvent the course for a new generation of residents. 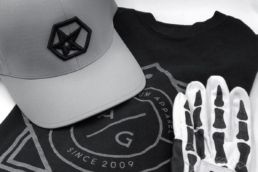 With the help of two of golf’s most impressive up-and-coming architects, the city was able to shape a new golf identity not only for Winter Park, but potentially for municipal courses across America. The Winter Park Golf Course is now a hand-crafted work of art. The golf holes are unconventional in their setting and scale and the course has received widespread praise. Architects Keith Rhebb and Riley Johns have masterfully created a refreshing composition of gently rolling fairways, contoured greens, and stunning bunkers. These attributes all unfold among the sights and sounds of the city around it. 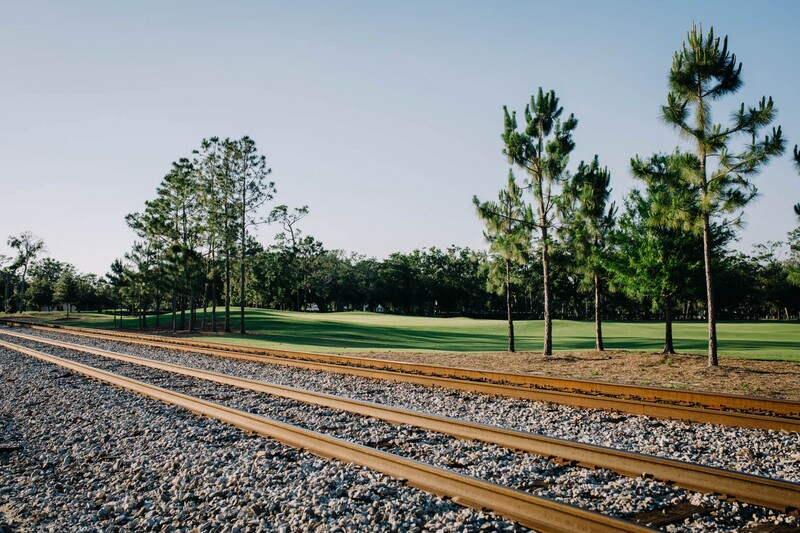 The design of the Winter Park Golf Course reveals itself with a soundtrack of church bells, neighborhood dogs, and train whistles. All of this occurs on a course that is less than 2,500 yards long and costs less than $20 to play. I spent a day at the Winter Park Golf Course and my experience was a revelation. 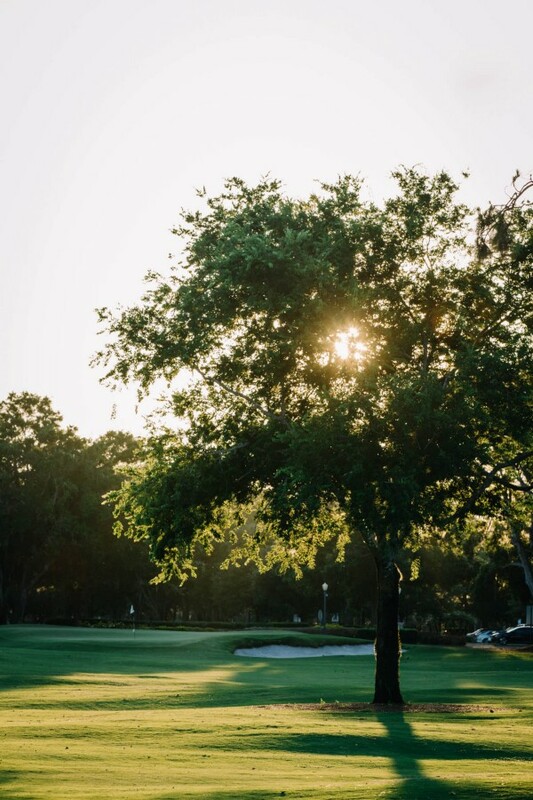 To fully appreciate the experience at the Winter Park Golf Course, it is important to know the history of the course, the vision for its future, and how this trendsetting renovation came to be. Streets and city life are par for the course at WP9. If you are going to draw a blueprint for the future of golf, it helps to have some history serving as a strong foundation. 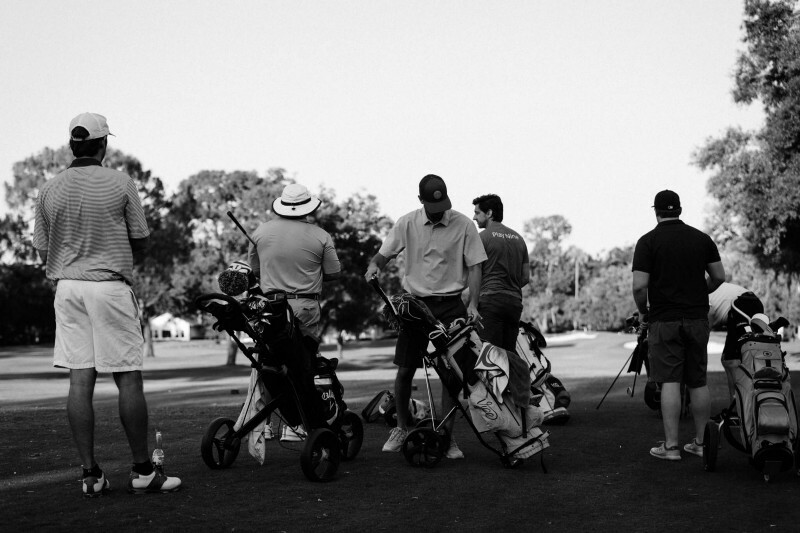 Golf has been played in Winter Park since the dawn of the twentieth century. 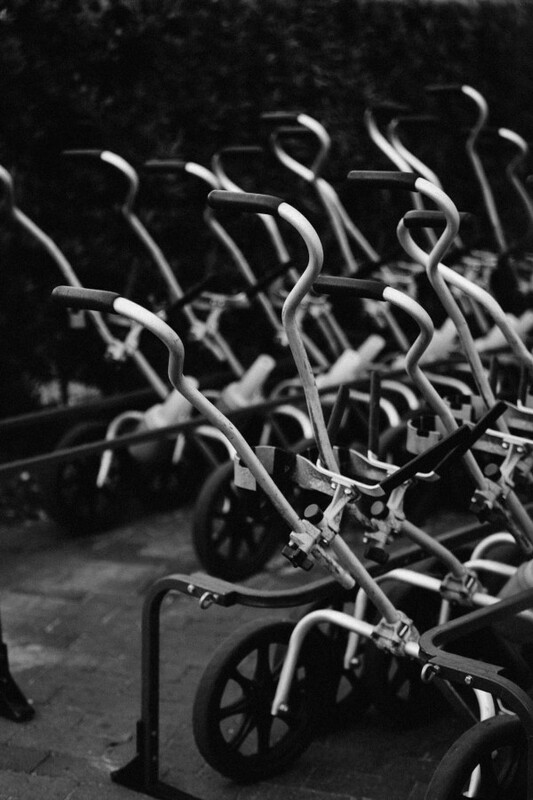 This small city was founded to be a winter retreat for northerners and the game of golf has a rich tradition there. When the temperatures turned cold in the northeast, Winter Park became a southern playground in the sun. One of the preferred activities for those escaping the harshness of winter was golf. 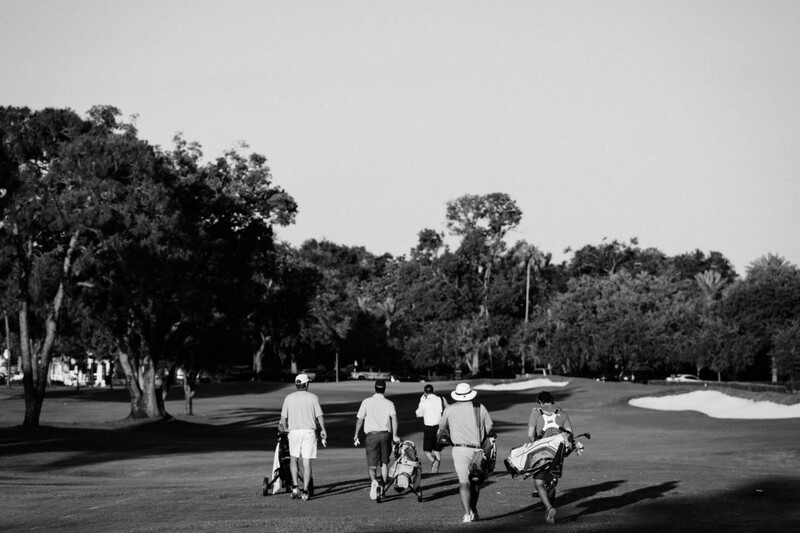 The Winter Park Country Club was formed in 1914 and the course there went through various forms in its early years. The club settled on a nine hole routing during the great depression. That routing and the original clubhouse are still in use today. The Winter Park Country Club existed as a private and then semi-private club for nearly fifty years. Like many historic clubs in urban settings, there were struggles to keep the club open as newer more luxurious clubs opened nearby. The City of Winter Park took over operations of the country club in 1985. In 1996, after a decade of being a public asset, taxpayers in Winter Park voted to raise funds to purchase the country club and the golf course. Since acquiring the course, the City has made major investments in their golf facility. The clubhouse and pro shop were renovated and listed on the National Register of Historic Places. Local players celebrated the course’s centennial in 2014 and excitement began to build around the idea of renovating the golf course. The centennial event was even featured prominently on the Orlando-based cable network The Golf Channel. 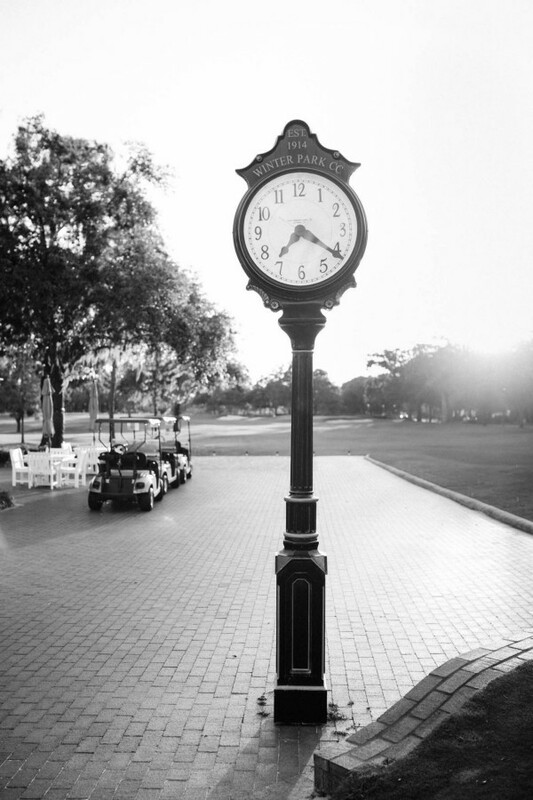 The fun and quirky Winter Park Country Club has long been a regular hang out for Golf Channel personalities who live in or near Winter Park, one of whom would prove to play a major role in the course’s eventual renovation and successful reboot. 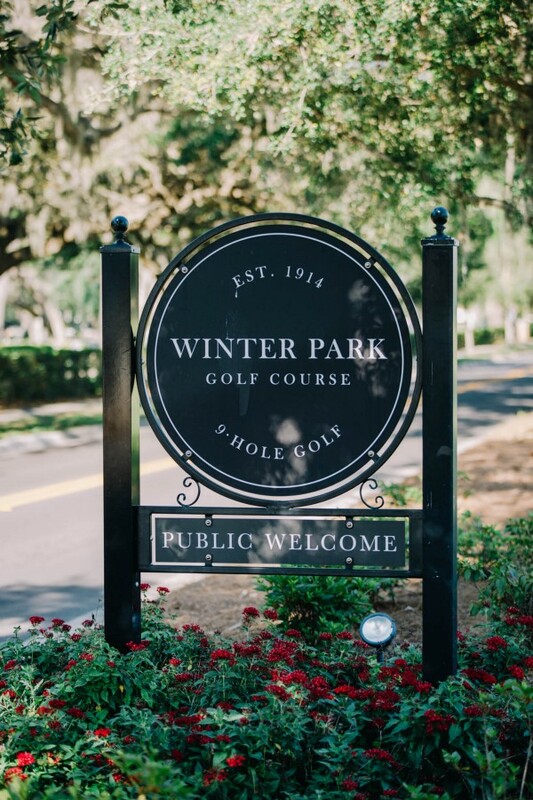 With momentum building around the course’s centennial, the City of Winter Park formed a group to review the state of the course and possibilities for its future. That group was the first building block for a bold vision for the treasured course. Walking is the preferred method of play in Winter Park. Municipal golf in America is quite the mixed bag. There are grand examples of acclaimed courses that have hosted major championships such as Torrey Pines in San Diego or Chambers Bay in Pierce County, Washington. Those are the outliers. There are far more municipal offerings that are unimpressive, over budget, and struggling to survive. The Winter Park course was closer to the unimpressive sort. The WP9 is available for everyone to play. Steve Leary was elected Mayor of Winter Park in 2015. Prior to his election, a special panel was appointed to weigh the best options for the Winter Park course’s future. The panel recommended a serious renovation take place and the newly elected Mayor Leary was just the champion to push that vision through. The golf course in Winter Park had both strengths and weaknesses that were closely considered by the city’s stakeholder group. The course was loved by citizens, but it lost money and besides its setting, it was largely unremarkable. With a little bit of vision and the right team, that would all soon change. During discussions with stakeholders, Mayor Leary found a positive force to help him steer the renovation vision to reality — Golf Chanel personality Matt Ginella. Ginella is best known for being the go-to-guy for all things travel-related on the Golf Channel and he has built a career out of sharing the best destinations for golf around the world. In addition to knowing the best courses, Ginella also knows many of the best architects in golf. During discussions about how the City should proceed with the renovation of the golf course, Ginella suggested the city look too young up-and-coming architects. Ginella insisted that by finding a full-service team of architects who were ready for their big break the City and the project could save money and get an innovative product. When the time came to make a decision on who to hire, that is exactly what the City did. Scenes from the urban setting of WP9. 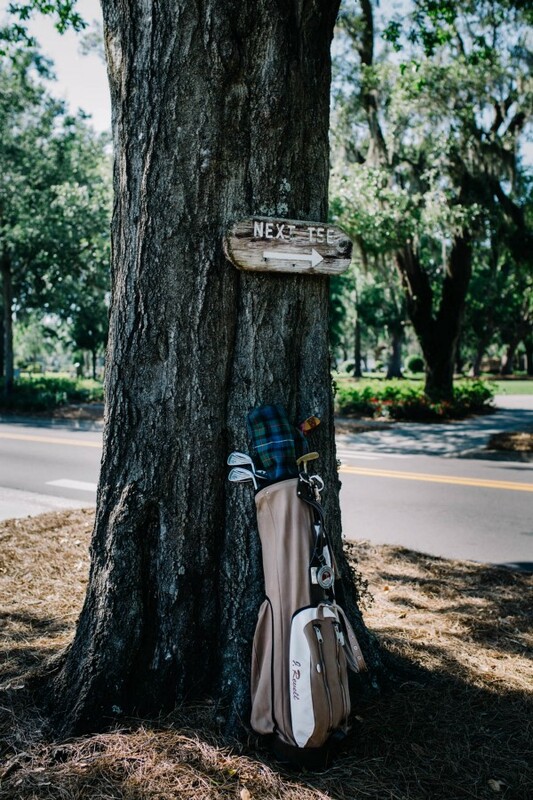 The City of Winter Park budgeted $1.2 million to renovate its treasured downtown golf course. You don’t have to be a golf course architect to know that amount usually won’t get a project very far. Some parking lots cost more to repave than what the city was able to spend on their golf course. In order to make the project a success, the city needed to work with a design team that could be imaginative and conscious of the budget restraints. To find that combination among the leading names in golf architecture would be nearly impossible, but for two architects looking to make an entrance into the business, it was the perfect opportunity. Keith Rhebb and Riley Johns comprise the team that was awarded the job of reinventing the golf course in Winter Park. Rhebb and Johns are longtime associate designers, but the project in Winter Park would mark the first on their own as architects. When Rhebb and Johns pitched the City of Winter Park, they took a very different approach than their competitors. The duo of designers suggested they be the sole contractors responsible for both the design and the construction of the course. This was aimed at not only keeping costs down but at delivering the most imaginative and creative course possible. 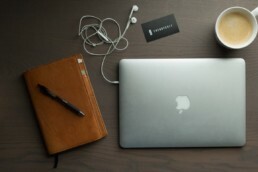 Rhebb likes to describe their work as “hand-crafted” and made for unique projects. Rhebb and Johns created a concierge-style construction process. The City of Winter Park would handle purchase orders and permits, and the architects would design the holes and shape the dirt. The unproven team of architects was able to work at an impressive pace, finishing the project on time and under budget — a practice that is rare in any fashion of construction, especially for public projects. The architects poured themselves into the course they constructed for the city. They crafted new fairway undulations, all new bunkers, and large greens that are now known for their towering slopes. 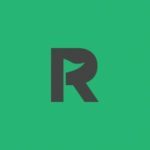 When the project finished under budget, instead of looking for additional compensation, Rhebb and Johns built a community putting course that is now a popular neighborhood attraction. For Rhebb and Johns, the work schedule was short, but the merits of their design are beginning to show long-term impacts on the game of golf and their design careers. Since the course opened in 2016 it has received rave reviews from local residents as well as nationwide praise from golf writers and influencers. The course has been described as fun, funky, affordable, and accessible to all. It is everything municipal golf in America should be. 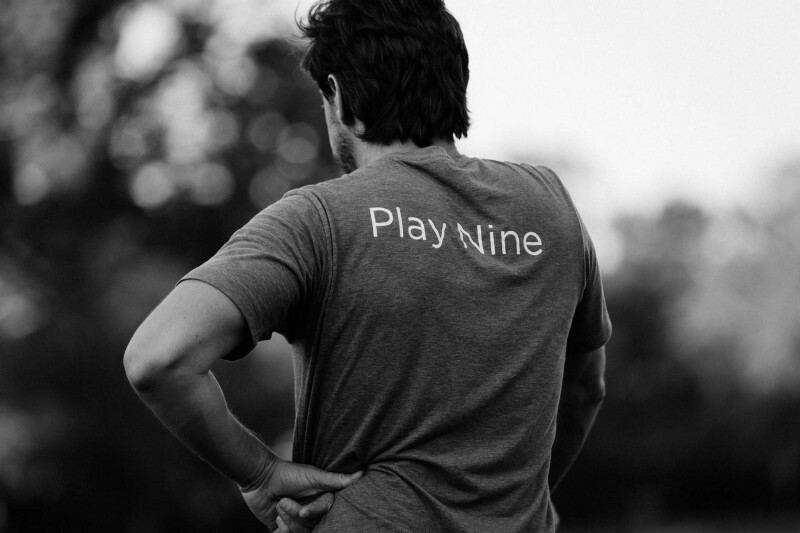 “Play Nine” is the slogan for the WP9 marketing efforts. My turn around the Winter Park Golf Course was something out of a golf daydream. A dear friend and I put our persimmon woods in the bag and set out to test ourselves over the WP9 for a late afternoon round of golf. There is a discernible energy present at the first tee. There are bags lined up, golf trolleys ready to roll, and players brimming with excitement for their round ahead. As you make your way to the first tee, you can feel the eyes of car passengers upon you as their ride slows down to see your opening shot. The holes play out in front of you with all the challenges put clearly in sight. The course calls for players to not only navigate the challenging greens and strategically placed bunkers, but also the distraction of the city happening all around you. Winter Park is a lively city and its streets are full of activity. The golf course there is really a central park and everyone is aware that you are playing through it. On a Saturday evening like the one we played, the community that happens on and around the WP9 was in full swing. Weddings were happening, families were spending time together, and golfers were walking the course in groups of all kinds. You are just as likely to see a single player with a dog in-tow as you are a sixsome with guys in tee shirts. There are couples that play together and there even just folks practicing around the greens between groups. 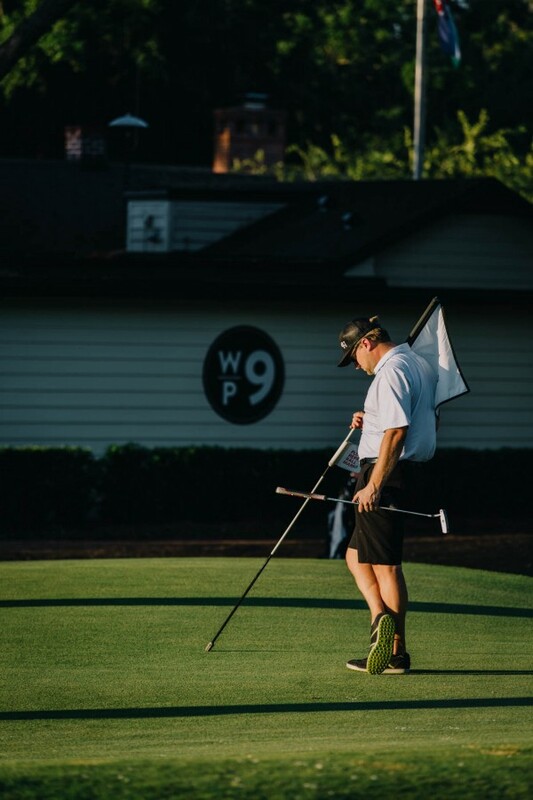 The WP9 is more than a golf course for the community, it is a community all to itself. The renovations have created a real sense of pride for the people of Winter Park. What once was their little secret is now a topic of national discussion among golfers. The course is special because of its design, but its unforgettable because of its culture. The Winter Park Golf Course can be played in less than two hours. These little nine holes in Central Florida are more than just golf holes, they are a guidebook for the game itself. 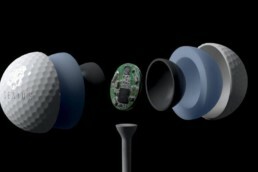 The WP9 isn’t championship golf and it doesn’t pretend to be. In fact, in Winter Park they are sending a message that maybe most places should stop pretending to be championship golf and instead focus on being interesting and entertaining. 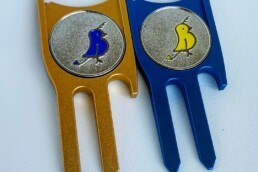 Golf should be fun and it should be open for those who want to try it. Winter Park says to all those who will listen that golf doesn’t have to be all of the things you have come to expect. In Winter Park, golf can just be golf. As my friend and I made it around the course, we couldn’t help but enjoy the many aspects of the golf playground we had found. Score doesn’t really matter at WP9. What matters most is the people you are with and the shots you are willing to try. It makes sense to go for the green and its fun to try and bank a shot off of a slope. Winter Park makes it possible to play like a kid again. For our final few holes, my friend and I caught up to a large group of guys out playing their way through the weekend. We asked if we could play in with them and being great ambassadors for the Winter Park way of life they obliged. We walked up the final fairway watching each other play a seemingly simple hole in a wide variety of ways. The scores were as varied as our backgrounds and the sun was sinking fast over a magical Florida day. We had started our outing that afternoon as visitors and we were leaving the final hole as part of the community.